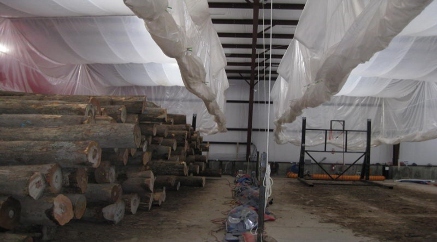 Fumigation Covers & Tarps - Fumigation Cover Manufacturer | Reef Industries, Inc.
Armorlon® fumigation tarps are effective containment covers when exterminating by this method. 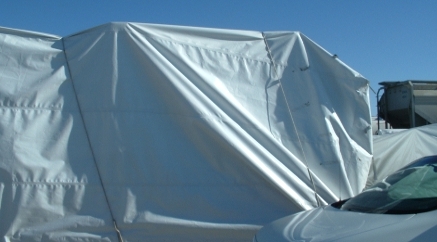 Armorlon® can be custom fabricated to your exact requirements including fitted sizes or a flat heavy-duty tarp fabricated with tie down fixtures such as grommets, D-rings, webbing straps, pipe loops, drawstrings or other features. 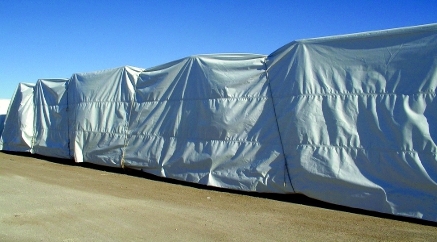 Our manufactured fumigation tarps are weather and mildew resistant providing excellent protection and secure enclosures for grain, produce, seed, and pest control companies. 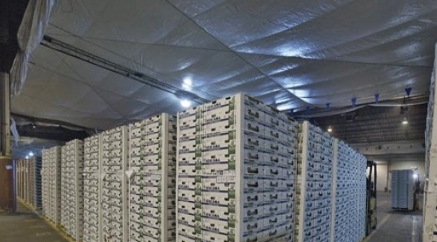 For more than 50 years, Reef Industries has been involved in projects of almost every kind. Put that experience to work for your next project.